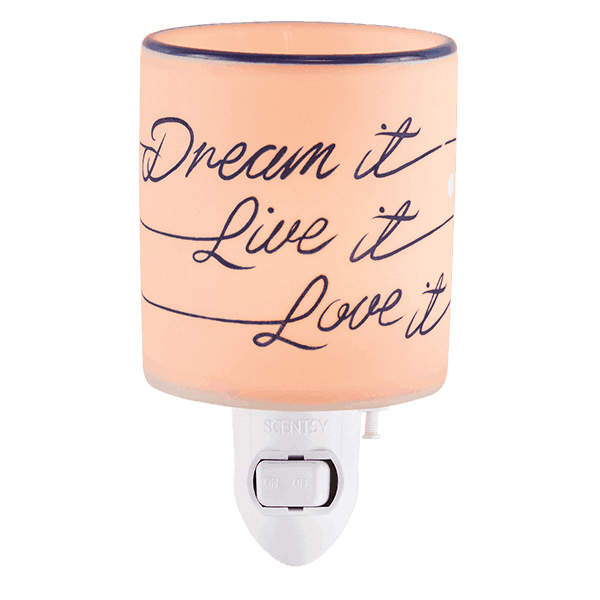 Scentsy Dream It, Live it, Love it -A message to live by! Keep it on display wherever you’d like a little extra dose of inspiration. A message to live by! Keep it on display wherever you’d like a little extra dose of inspiration. Ceramic.